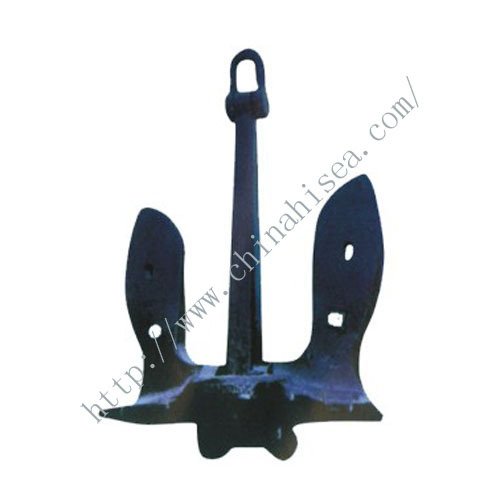 Anchor materialQ345B,Shackle material ZG200-400, Spindle and pintle material 35#，was certified by the Classification Society. 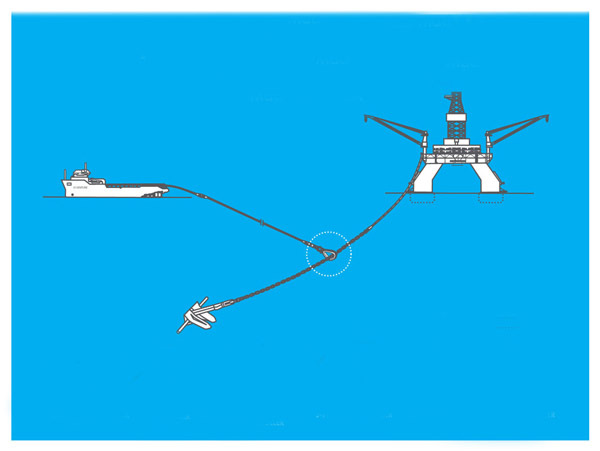 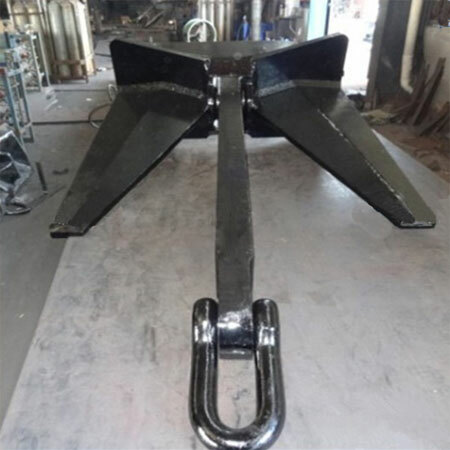 Application:The majority of the HSk6 anchor applications are found in permanent mooring systems suchs as FPSOs, FSUs,SPMs and in temporary mooring systems for mobile drilling units (MODUs). 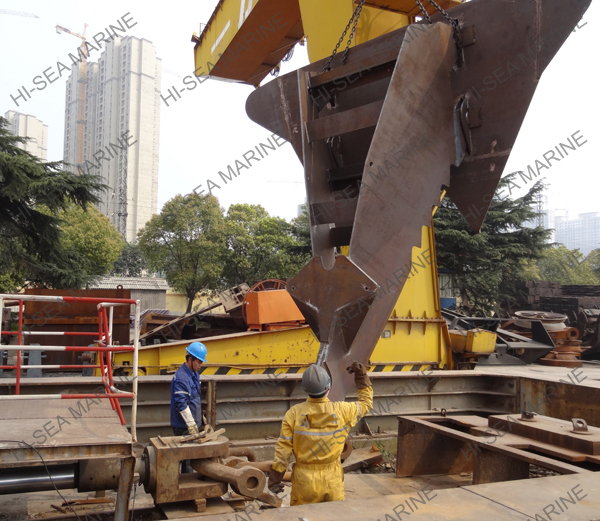 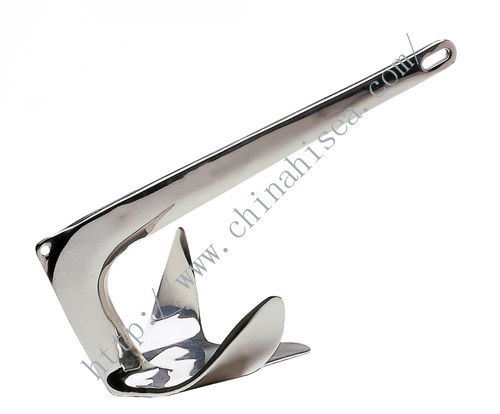 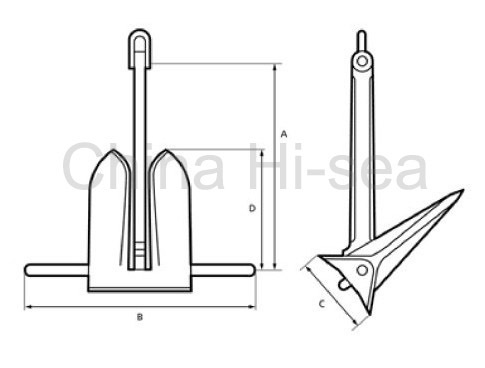 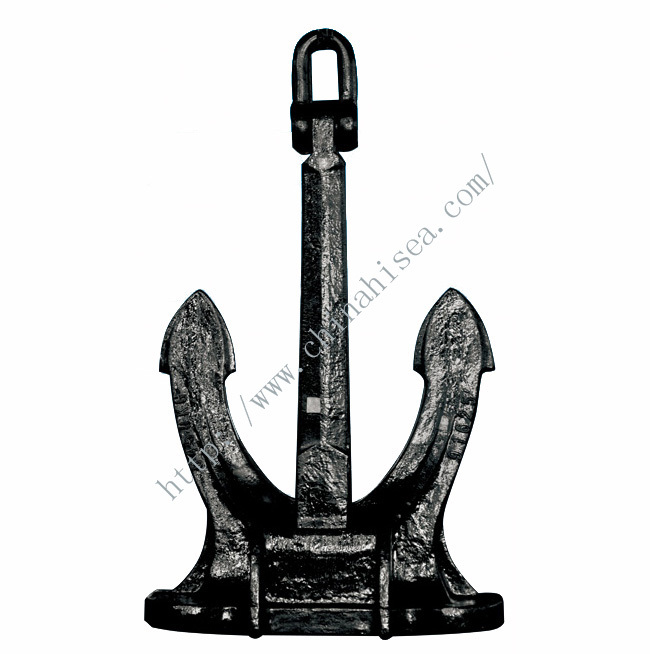 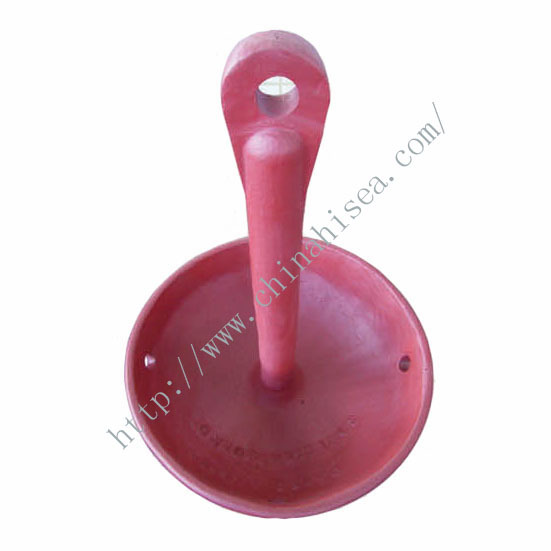 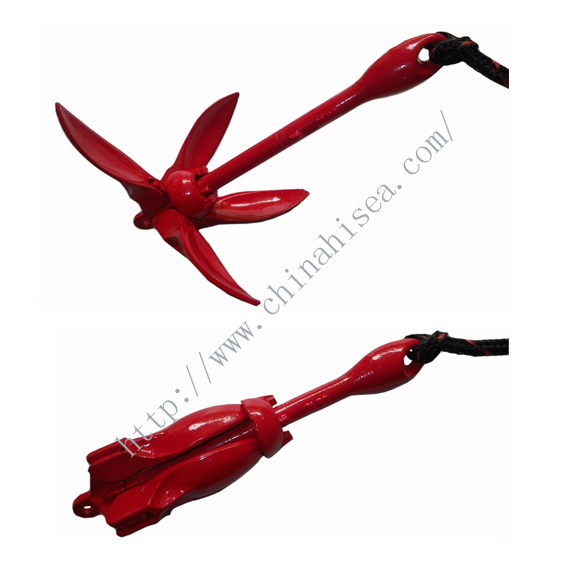 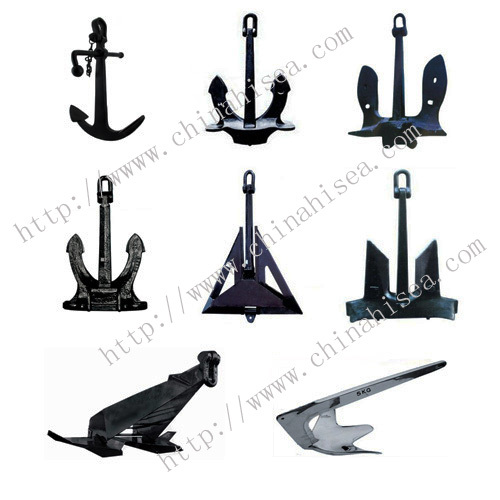 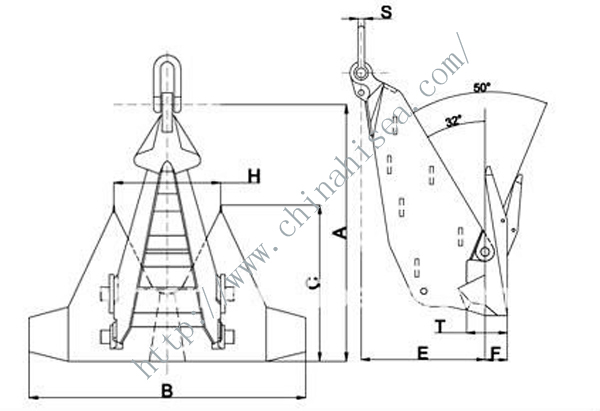 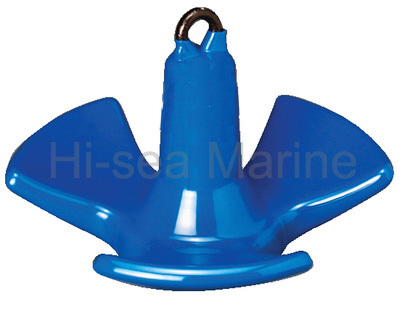 Related products for "HSk6 Marine Anchor"